Daniel Ricciardo says Red Bull will do "what we can" in what is gearing up to be a trying weekend Italian Grand Prix weekend. 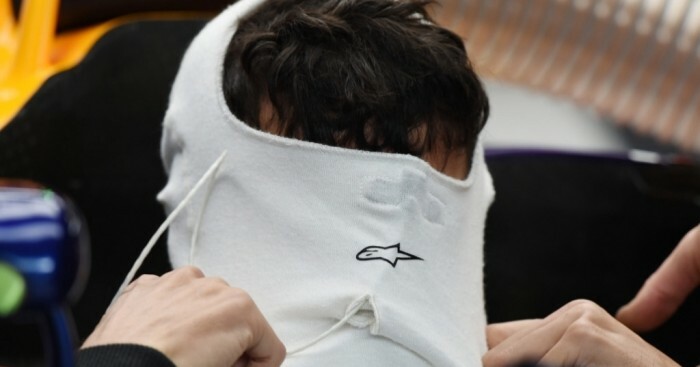 Both Ricciardo and his team-mate Daniil Kvyat are facing penalties for changing their Renault engines which means they will start near the back of the grid. As a result qualifying has lost its importance for Red Bull. This has altered Red Bull's strategy for the weekend with Ricciardo revealing that the team focused solely on race set-up on Friday. He said: "We know we'll lose quite a bit of time on the straight here in Monza, so it's the best place to take our penalties. "We focused on the race set-up, since we will be starting from close to the back of the grid. "If it's looking to be a dry race, we'll look at saving tyres during qualifying, and other strategy options. "We have a standard setting for the brakes and we've seen the normal tyre wear which is expected at this track. "We'll do what we can for this race." The Aussie was 13th at the end of Friday's running while his team-mate Kyvat was down in 20th place.